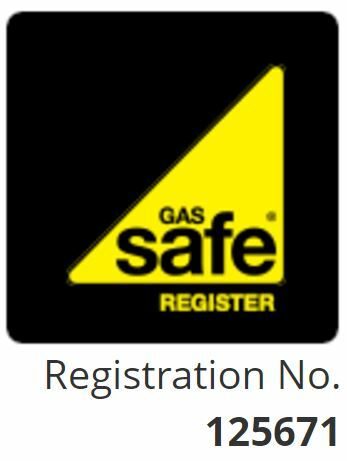 As Gas Safe engineers CJ Heating is fully qualified to repair or service your gas oven. Although gas ovens are far less popular than electric ones there is a lot of very good product to chose from. If you buy a new gas oven then Chris from CJ Heating would be more than happy to install it for you. Cons: Gas built-in ovens aren’t quite as effective as electric ovens at keeping to the set temperature and distributing heat all around the oven. Oven cooking costs Gas will always be cheaper to cook with than electricity. All but the cheapest electric ovens come with fans to spread the heat around the oven. Fans are helpful because you can cut cooking times and reduce the temperature you cook at. They also make baking on two levels at once easier by circulating the heat. Most gas built-in ovens don’t have fans and heat distribution suffers because of this. But if you get to know your gas and adjust to it, you’ll be able to produce excellent results. If your oven doesn’t appear to be heating correctly then we can fix it. Get a quote from Chris for Gas oven installation, repair and servicing.